A gripping spy thriller with a deserved reputation. Philip sees an announcement in 'The Times' from an old school friend who has instructed the newspaper to publish only if they don't hear from him. This sets a trail running through Europe, with much of the action taking place on the Austro-Hungarian border. The Kremlin, defectors, agitators and the People's Court set the background to a very realistic story that could well have happened …. 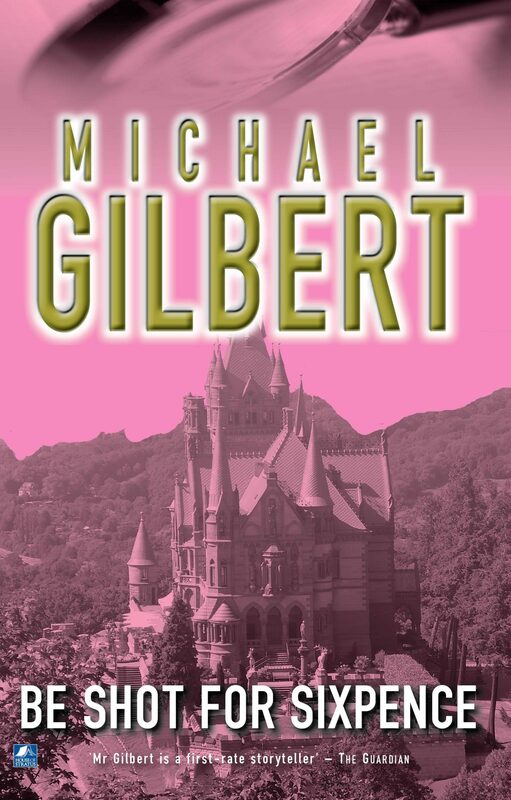 Otros ebooks de MICHAEL GILBERT.